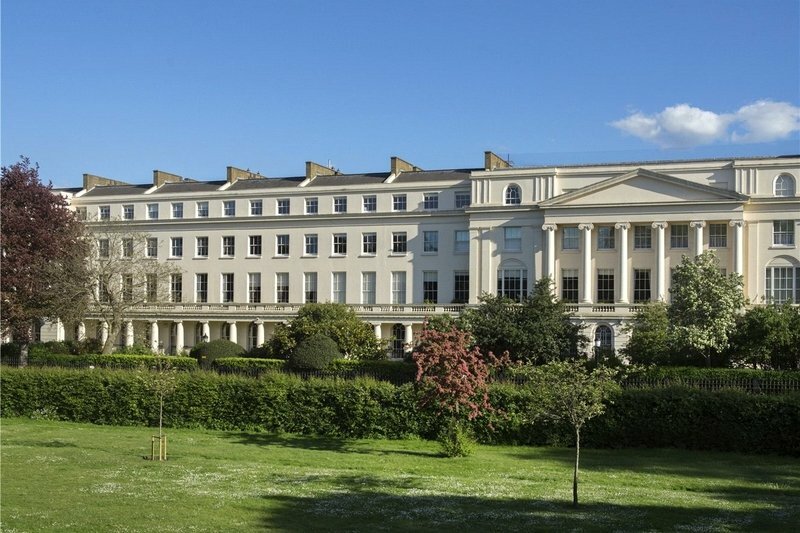 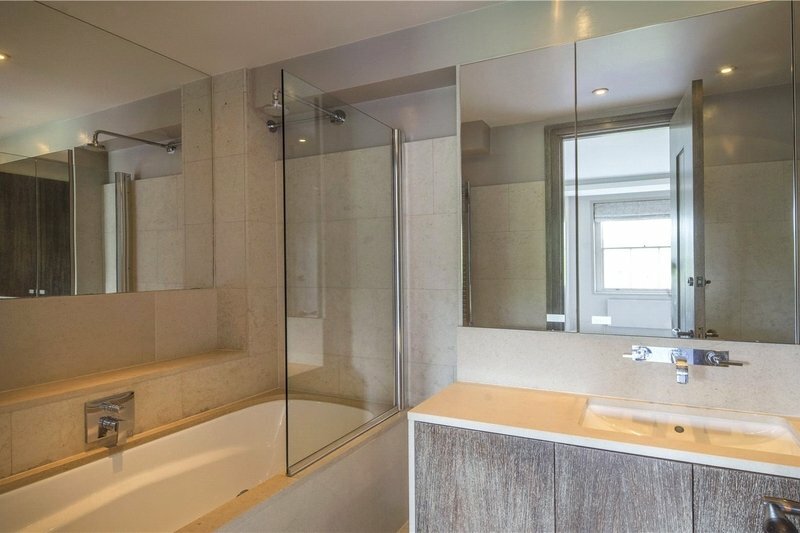 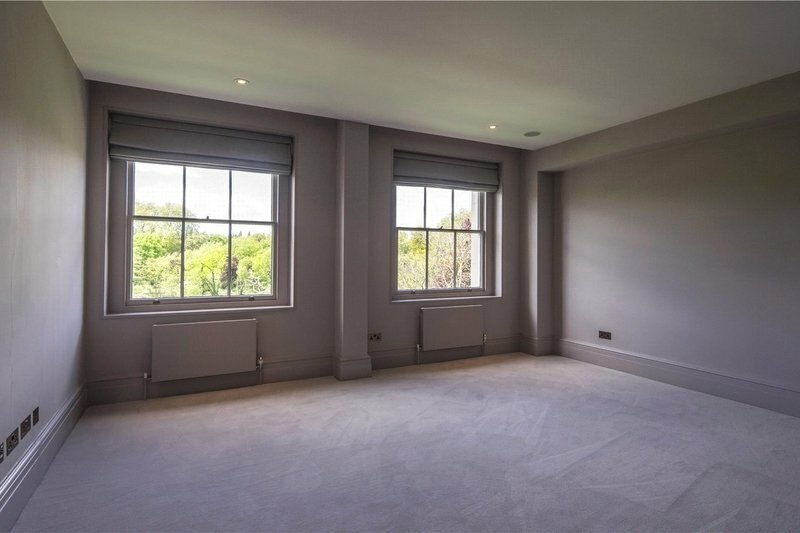 A stunning three bedroom (1,797 sq ft/167 sq m) lateral 2nd floor apartment situated in one of the Crown Estate's most picturesque and sought after white, stucco, terraces designed by John Nash and completed in 1826. 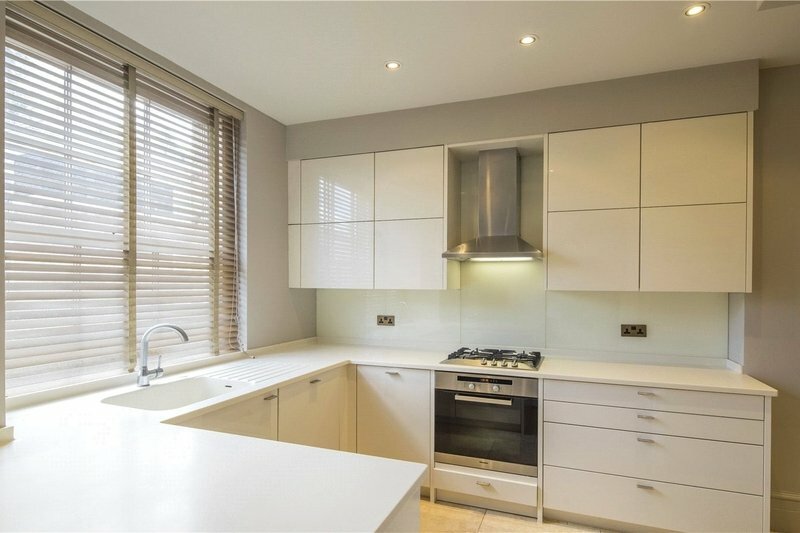 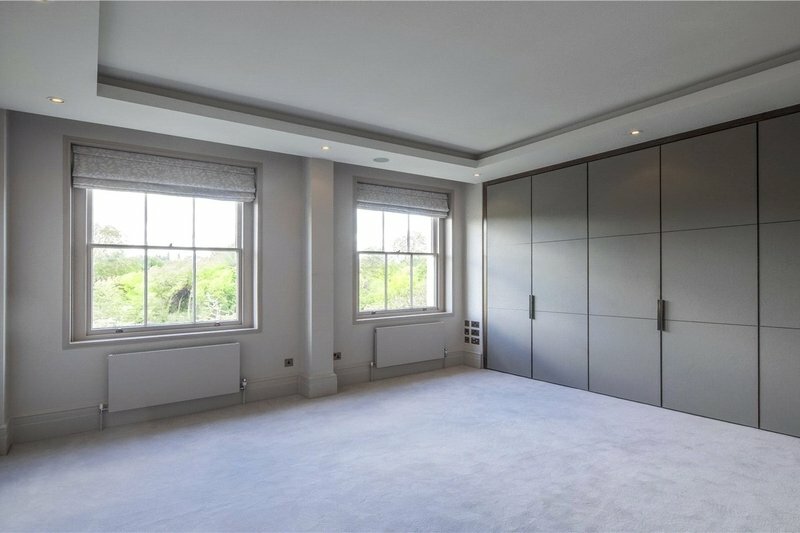 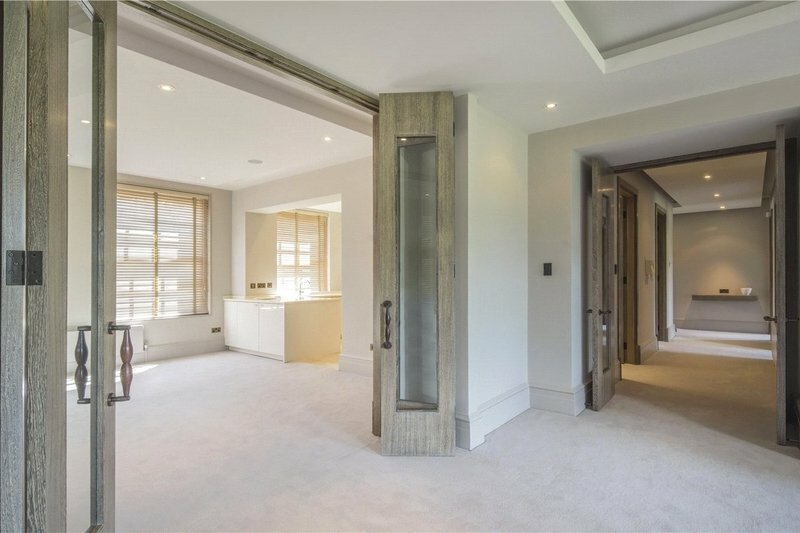 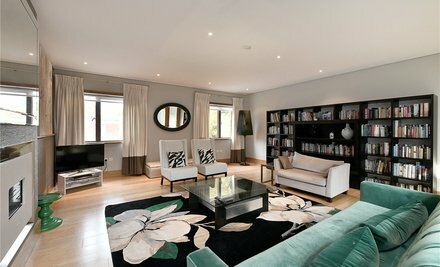 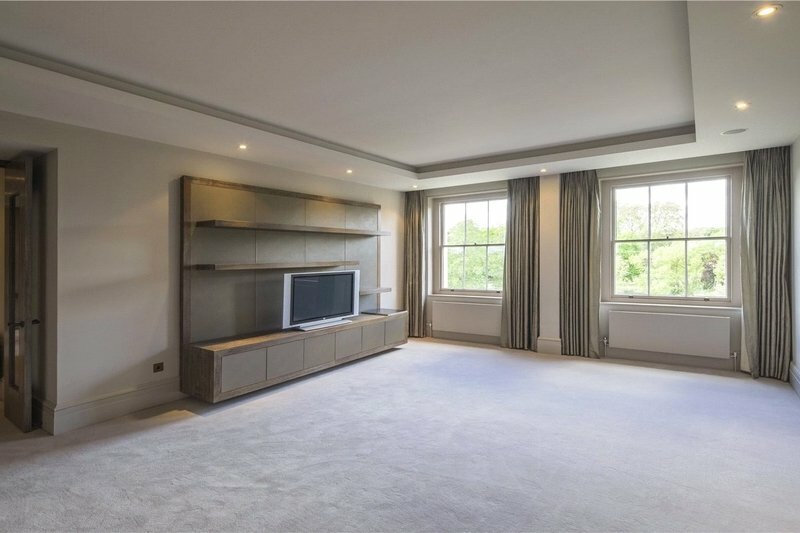 This beautifully presented lateral apartment comprises a spectacular reception room with breath-taking views over Regent's Park, a separate dining room, a master bedroom with an en-suite bathroom, two further bedrooms, a family bathroom and separate kitchen. 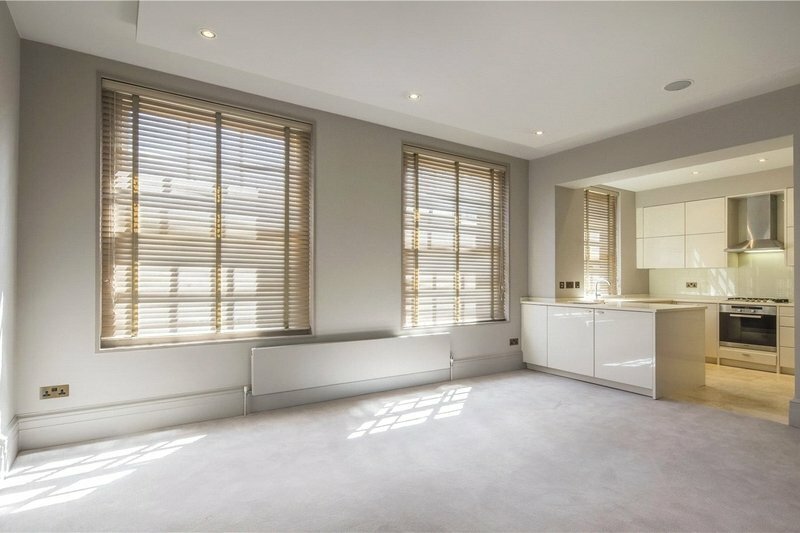 The apartment further benefits from one designated off street parking space, 24 hour porterage set within a gated road and two lock-up store rooms. 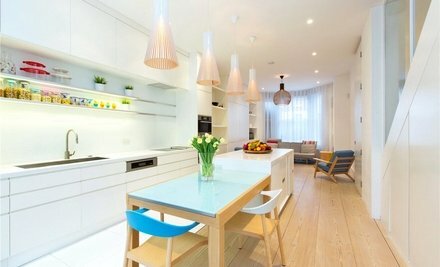 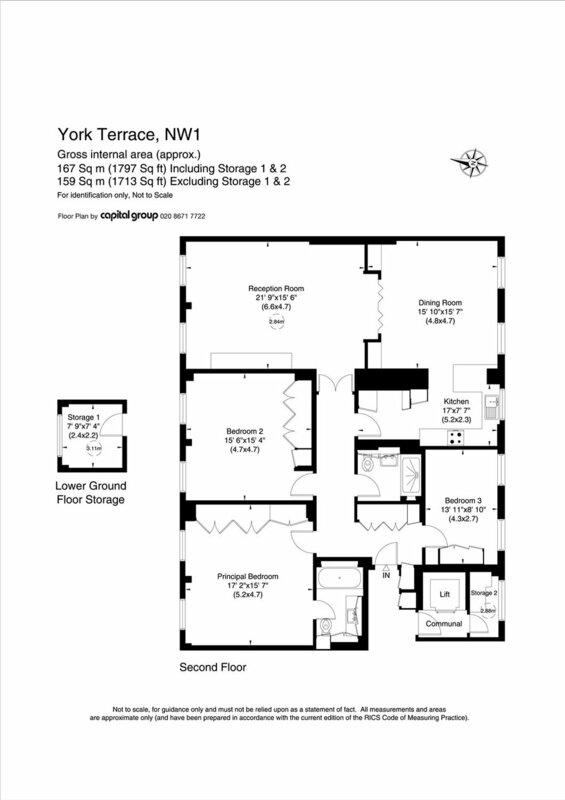 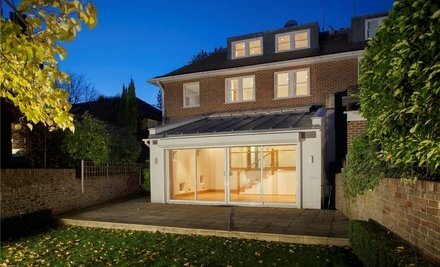 York Terrace West is located on the West side of Regent's Park's outer circle, and is within walking distance of Marylebone High Street and Baker Street, as well as Great Portland Street and Regent's Park Underground Stations.